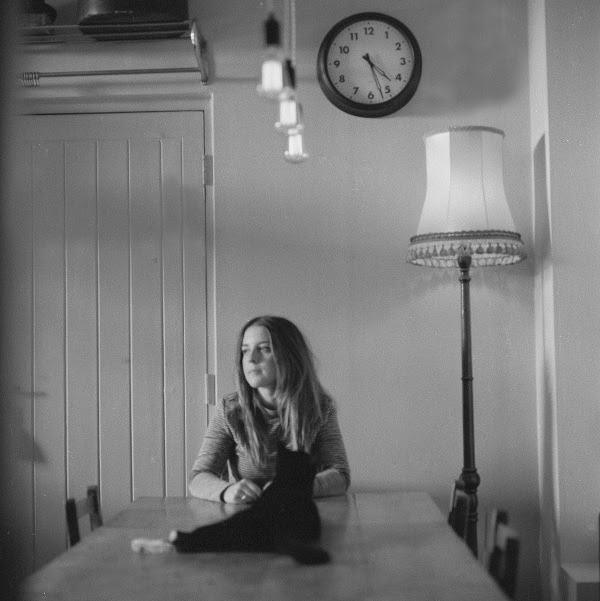 Charlotte Carpenter is set to release her new EP ‘The Fault Line’ on 13th November via her own label Let It Go. In anticipation of the new release, the first track ‘Wasted’ is available to stream now via Soundcloud. Perhaps the most personal track on the EP, ‘Wasted’ references the experience of trusting someone you shouldn’t. Musically it’s an abrasive, reverb drenched blues-inspired stomper, which keeps building and building. The opening track ‘Break’ is an Americana tinged track that belies Charlotte’s age, with its lyrics referencing the fear of loving someone so much that your actions will ruin it. ‘Meantime’ is a familiar story to many young people struggling to pay their rent, working jobs they don’t enjoy in order to survive, yet not knowing how to improve their situation. The EP’s closing track ‘Sometimes The Blues’ is a heartfelt, slow burning track, written after a friend of hers came to see her perform live. Charlotte Carpenter has previous self-released four EPs and toured the country as much as she possibly can. She recently came off a tour with Marika Hackman and has also played alongside George Ezra and Ethan Johns. Charlotte has also seen early support from Lauren Laverne on BBC Radio 6Music and Huw Stephens on BBC Radio 1. ‘The Fault Line’ EP is available 13th November on Let It Go Records and can be pre-ordered via iTunes.